In the past, it could take almost a month to complete registration procedures; now it takes just three working days, said Yin Qiang, a director of a newly-opened training school in WHDZ. And previously, examination and approval of business documents was done in different places –– depending on the nature of the business concerned. Now, it is done in one place. 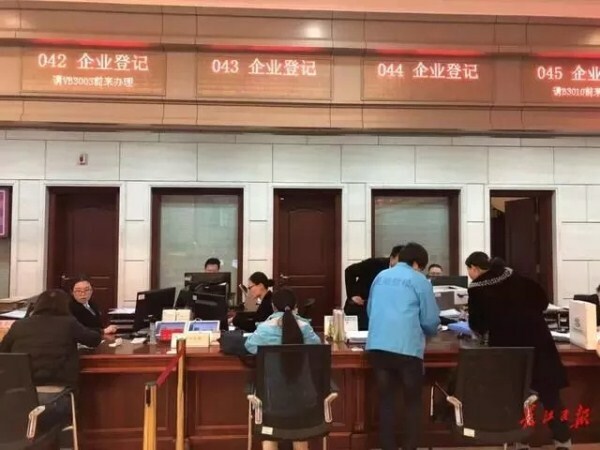 In the zone, enterprises with a registered capital of less than 10 million yuan ($1.45 million) originally required two staff members to examine materials, while now just one person is needed, shortening the approval time. 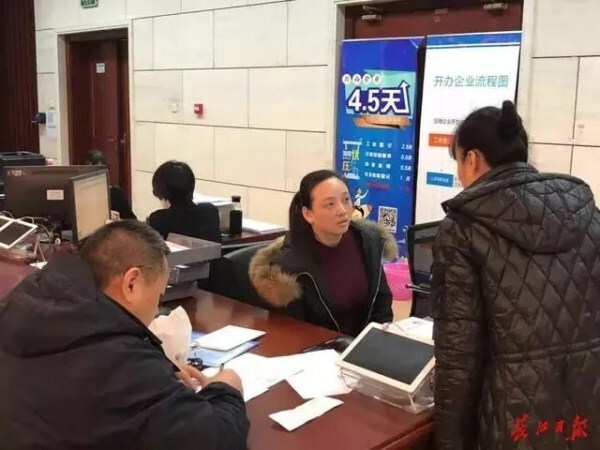 Such a service in the zone enables new businesses to get all required certificates within 4.5 working days, with some firms receiving approval within a day –– much faster than the national average of 8.5 working days and Wuhan’s average of 4.5 working days. Since the service opened in August this year, representatives from more than 10 institutions based in cities including Guangzhou in Guangdong province, and Chengdu in Sichuan province, have visited the zone to learn about the speedy business procedures.